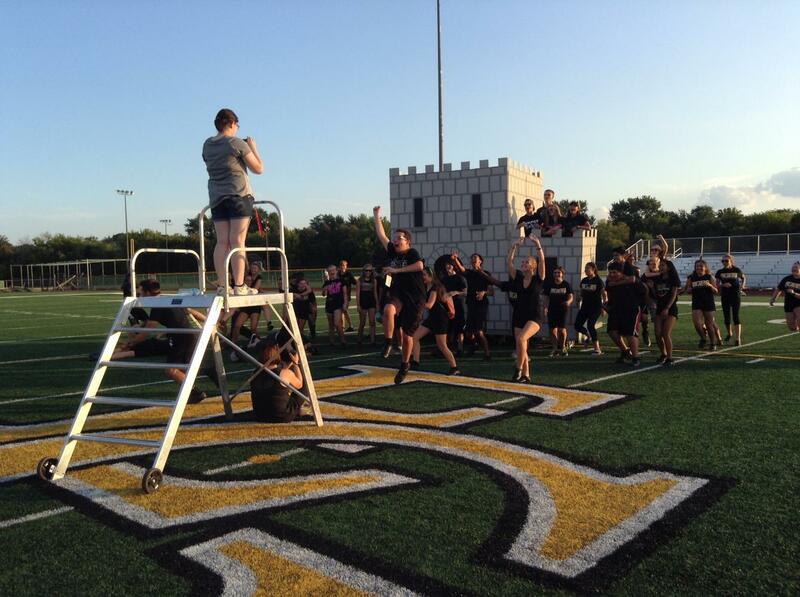 The marching band has worked hard to put their best foot forward. In early September, the band competed at Lake Park. After their performance, they anxiously awaited the results of the competition. As the announcer declared that the Marching Grenadiers progressed to finals, they rejoiced and geared up to perform once again for the judges. Once they were dressed and ready, a representative of the competition told them they made a mistake, and Elk Grove did not make finals. The announcer was reading off the wrong list, so several competing schools were told they progressed to finals when they had not. As devastated as the students were, they turned around and won third place at their next competition at Wheeling High School. They will compete in October at the University of Illinois competition.